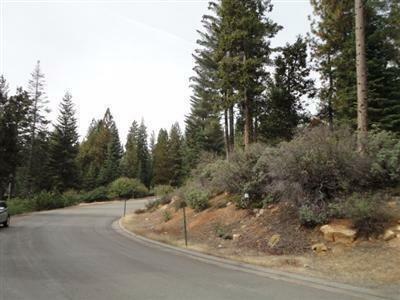 Fantastic Deal on a Valley View Lot in Wild Flower Village Shaver Lake! Approx. 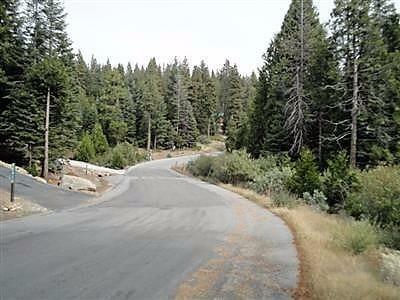 1/2 acre lot with Fresno County Water, Sewer, and Paved Roads. Underground propane stubbed to the property. School Fees prepaid, a great savings. Property is at approx. 5000 foot elevation with snow in the winter and cool summers. Lot slopes down from the street giving views to the valley floor, see gorgeous city lights at night. Lot is adjacent to Large Open Area for added privacy and added enjoyment of the forest, seasonal creek below lot also. 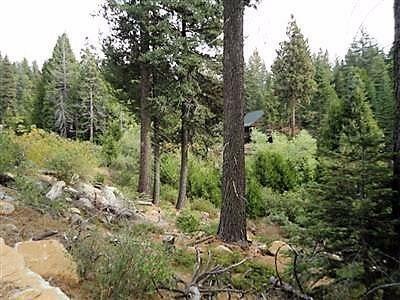 10 minutes to Shaver Lake Village, 15 minutes to Shaver Lake, 40 minutes to China Peak Ski Area and 45 minutes to Fresno. Whether building to enjoy a permanent home or the perfect get-a-way, this lot is the one you've been looking for. Motivated Sellers!